Backflow Services Are Our Specialty – It’s All We Do! 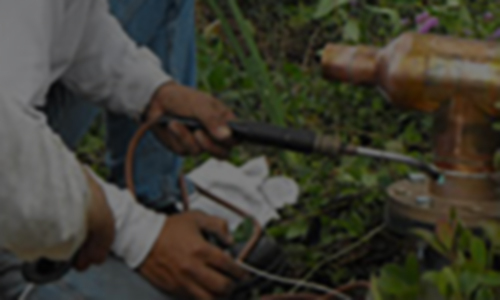 Ahlee Backflow Service is a San Diego based, family owned company that was founded in 1985. Providing backflow services including installation, repair and testing of backflow assemblies, we ensure compliance with your water authority. 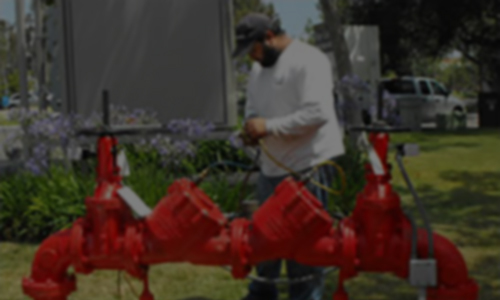 Ahlee Backflow is state licensed, bonded and insured, and has the expertise and equipment to test and service all types of backflow assemblies. Our certified technicians receive ongoing training to remain current with all backflow and water authority regulations and specifications. With over 30 years of industry experience, our experience and professionalism will exceed your expectations and the standards set by the water authorities. 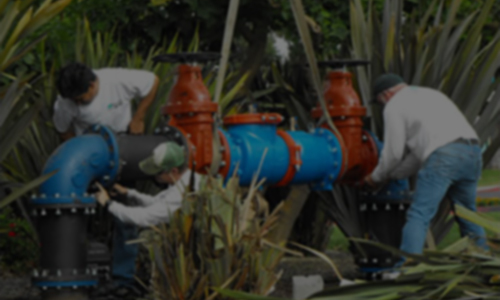 Ahlee Backflow Service is authorized to test all types of backflow assemblies by all water authorities in San Diego County. Our technicians hold current certification by American Water Works Association (AWWA) and / or American Backflow Prevention Association (ABPA). Municipalities require businesses to install backflow assemblies on domestic water lines, irrigation lines, and fire sprinkler supply lines. 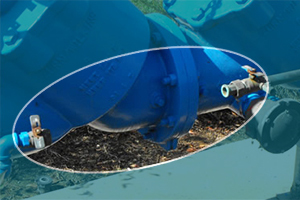 Backflow assemblies are installed on the customer side of the water meter, therefore, making installations and maintenance your responsibility. Backflow contamination occurs when backflow assemblies fail, resulting in health risks and nuisance. The requirement for annual testing is to insure the backflow is in proper working order, and these tests often reveal faulty equipment, requiring minor repair or replacement. Are You A Victim Of Backflow Assembly Theft? Valuable copper and brass make backflow assemblies and fire system bypass meters a target for thieves looking to cash in on the stolen scrap metals. Protect yourself with a backflow assembly cage from Ahlee Backflow Services. Ahlee has developed and manufactures prefabricated and custom cages so you can stay a step ahead of thieves and prevent backflow assembly theft. © 2019 Ahlee Backflow Service, Inc. - San Diego.